Showing results by narrator "Steven W. Johnston"
Do you own a blog or website but have no idea how to generate traffic? Are you interested in learning more about SEO? 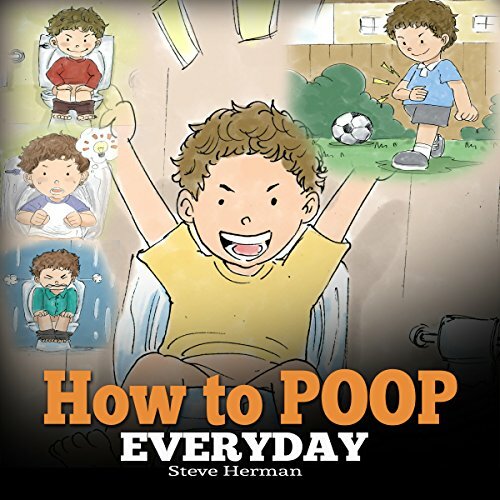 This audiobook is your answer. 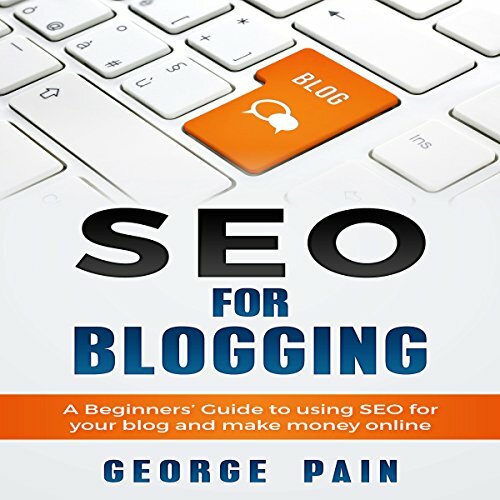 This audiobook does an in-depth, user-based analysis of the various blogging platforms and recommends the best platform that you can use to maximize gains of your blogging endeavor. Choosing a blog niche for your entire blog, and a topic niche for your particular post, is the crucial first step to optimizing your blog for SEO. 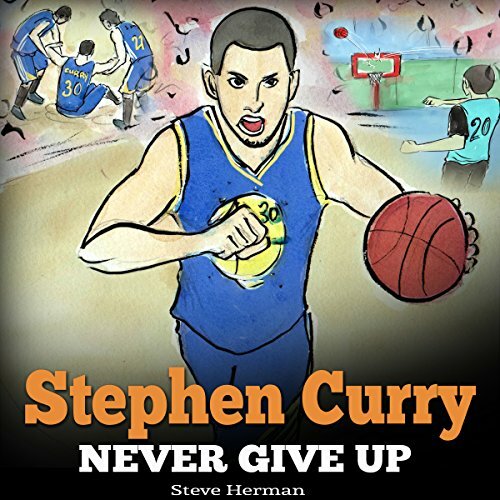 This is the inspiring children's story of Stephen Curry, a boy who became a star. This is the story of a young boy who nobody believed could be an NBA super star because he was too small. But he decided to follow his dream, worked hard, and overcame all obstacles to become one of the best basketball players in history. Perfect gift for all basketball fans. 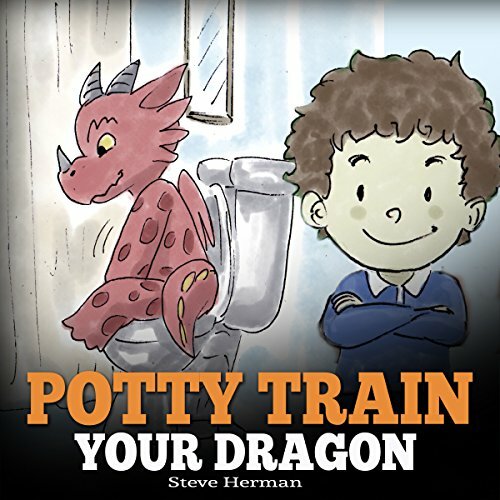 Perfect audiobook to teach children to work hard to make their dreams come true. 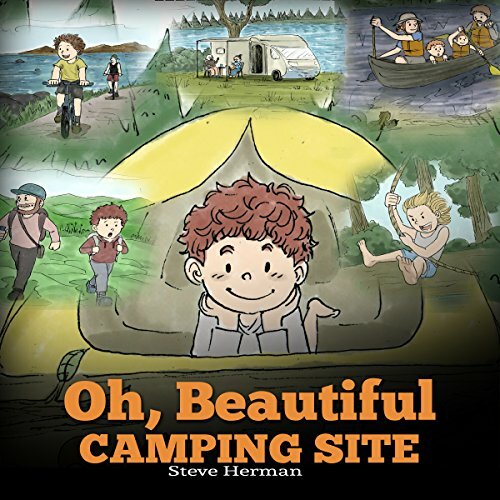 A must have camping book for children.